Maria Miller is a strategic marketing and public relations professional that has more than 25 years of experience and has received awards from the Public Relations Society of America. She specializes in creating strategic public relations plans, media relations and event planning and has generated successful results for her clients. 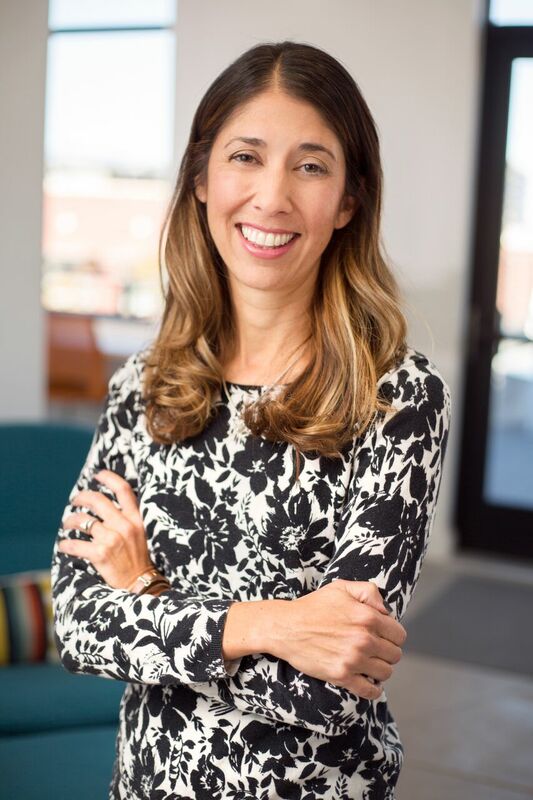 She has worked for several advertising and public relations agencies throughout Colorado where she managed public relations efforts across multiple industries including law, telecommunications, non-profit, technology, finance, hospitality and travel & tourism. She is committed to exceeding client’s expectations and finding the right communication channels that work best for her clients to deliver the right messages to their target audiences. Miller has worked very closely with Denver bloggers, print and broadcast media, as well as national mainstream and trade media. She has secured numerous broadcast, print and online placements in the Denver Post and the Denver Business Journal to larger scale publications like the Boston Herald, LA Times, Wall Street Journal, Dallas Morning News, The Washington Post and more. Miller earned her Bachelor of Arts degrees in Spanish and Journalism from Indiana University. She is active in her community and volunteers for the National Sports Center for the Disabled. She is married, with two children, and resides in the City of Castle Pines, Colorado.